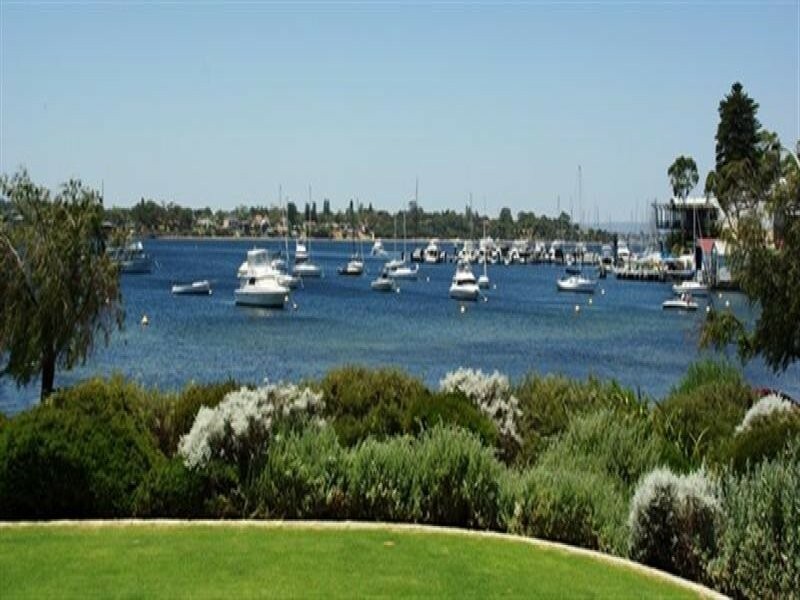 One of Perth’s most affluent suburbs, Peppermint Grove is located 12 kilometres south west of the Perth CBD and was named after the peppermint trees growing in the area. Peppermint Grove has been rated Australia’s most expensive suburb and its physical size (1.1 square kilometres) makes it the smallest local government area in the country. Located along the Swan River, Peppermint Grove has constructions that are primarily residential but there are also two schools and a small shopping centre located within its precinct. With a median house price an eye-watering 3.6 million dollars, and a good portion of those older dwellings, the attraction to homes in Peppermint Grove by termites and other pests is inevitable. Being close to the Swan River almost mandates there will be a problem with rodents in Peppermint Grove. Finding rats in the ceilings of homes there is not uncommon but the other unwanted ‘visitor’ in Peppermint Grove homes is the unruly possum. This pest will cause all sort of problems with droppings and damage to electrical work . . . not to mention the noisy ruckus for which possums are renown. Possum removal is a specialty of Perth Pest Control. Possums are a protected species and our proven ‘catch and release’ method of possum removal is second to none as well, we can also offer a proofing service for Peppermint Grove homes that will stop any future invasions by rats or possums. Termites are another common problem in Peppermint Grove and one characteristic of termites is they don’t discriminate in their choice of a food souce – wood. Peppermint Grove’s older homes located on large, sweeping blocks provide termites with a food source in abundance. One simple method residents of Peppermint Grove use to combat termites is to have an annual termite inspection of their homes performed to Australian Standards AS3660. An ounce of prevention is worth a ton of cure and by having Perth Pest Control conduct a termite inspection will give you peace of mind and could potentially eliminate potential damage to your Peppermint Grove home in the future. Perth Pest Control have a team of licensed mobile technicians who can efficiently conduct a termite inspection on your home and if evidence of termite activity is found, we have the knowledge and experience to control and eliminate these voracious pests.